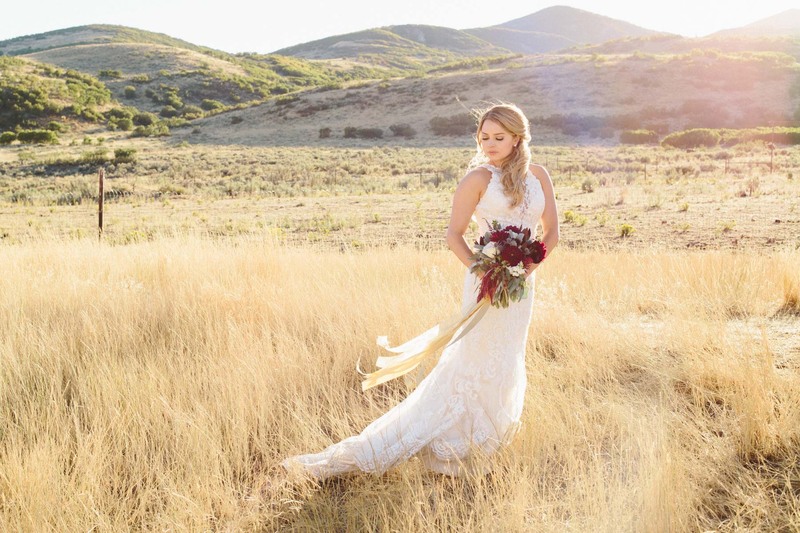 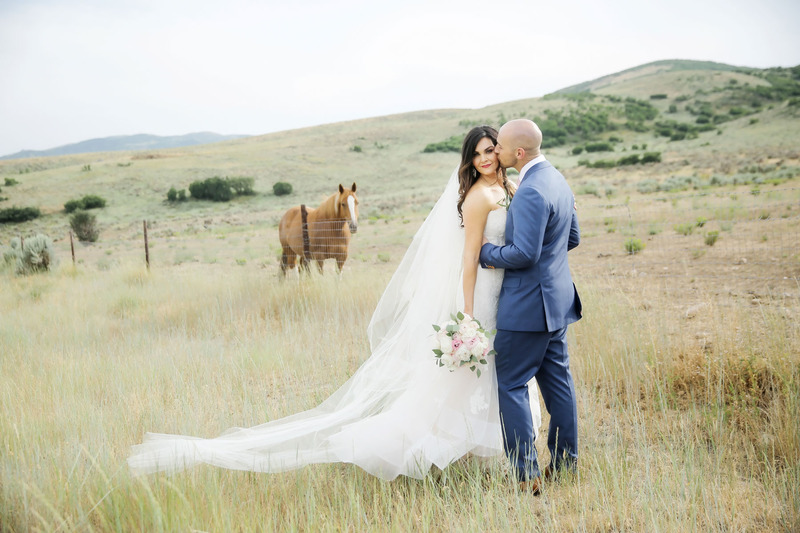 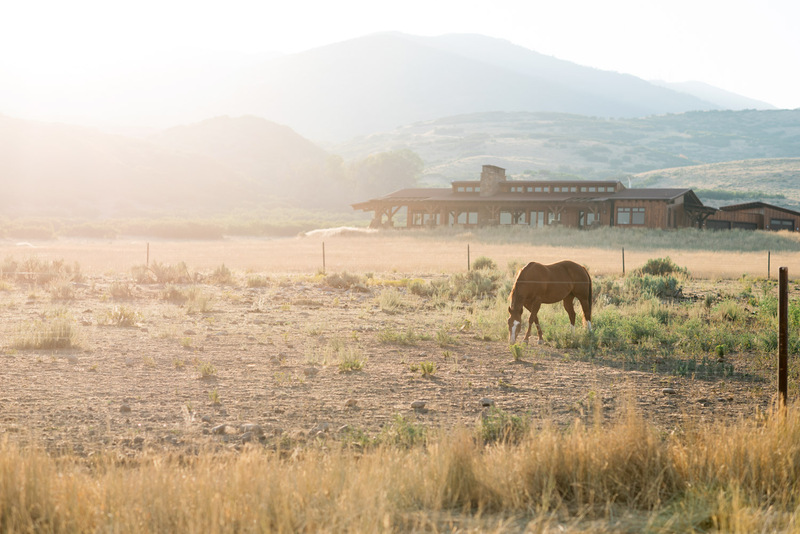 Nestled in the picture-perfect paradise of the Wasatch Mountains sits TAG Ranch—an exquisitely appointed working ranch and retreat offering luxury alpine adventure and remarkable event space. 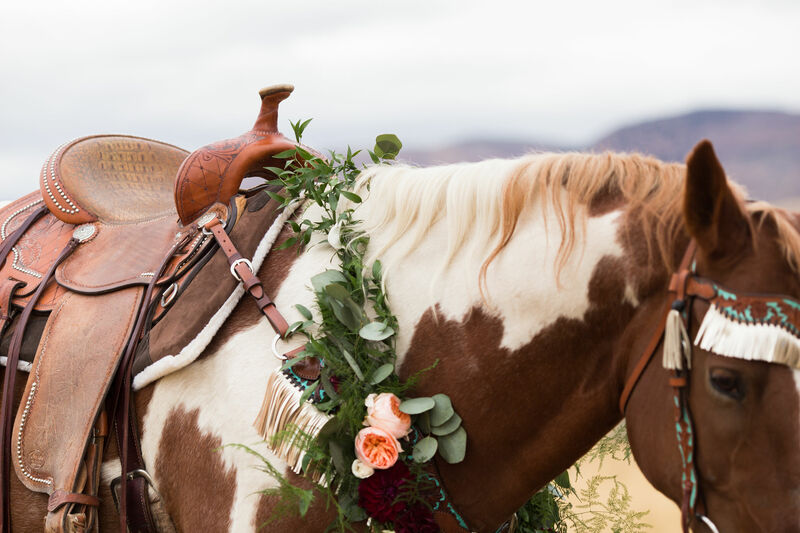 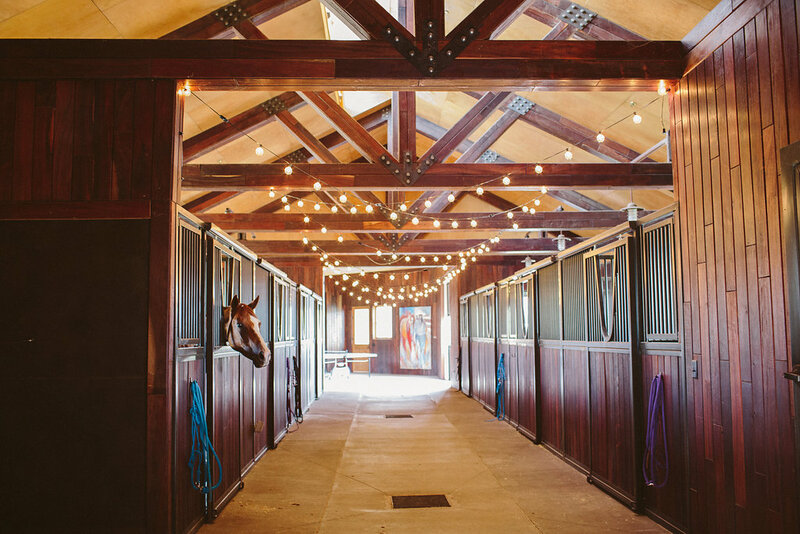 With gorgeous Australian wood stables flanked by custom birch ceilings, charming mason-jar chandeliers, reclaimed wood tables, handmade whiskey barrels and benches—and of course the backdrop of breathtaking mountain vistas—TAG brings natural magic to any event. 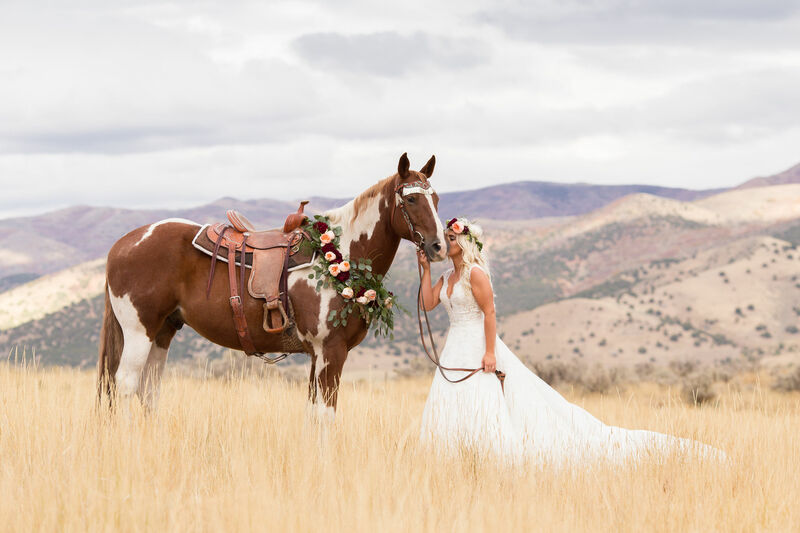 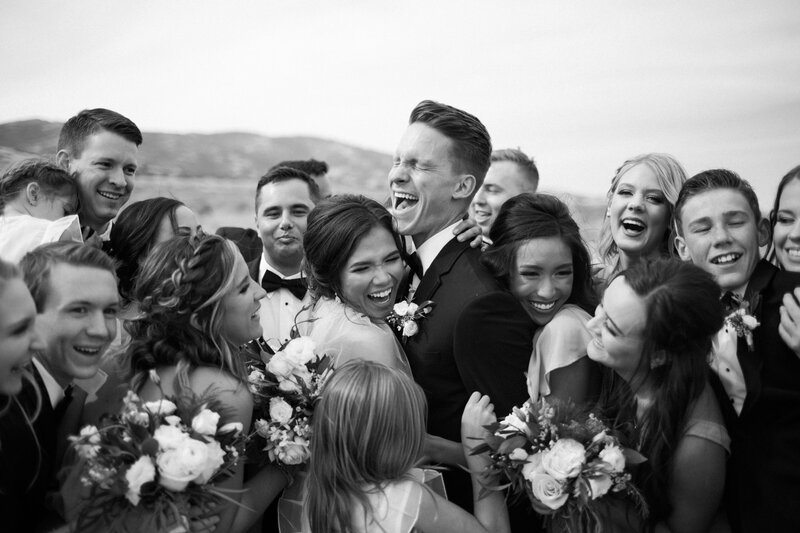 Whether you want to plan a casual sunset gathering with string lighting, food trucks, and a rockin’ band on our barn stage or a more lavish weekend wedding, where loved ones gather for horseback rides overlooking the reservoir or quiet, connected moments watching wild oats sway in the pasture breeze, our unrivaled ranch retreat can accommodate an intimate and warm encounter or a raucous celebration with up to 500 guests.